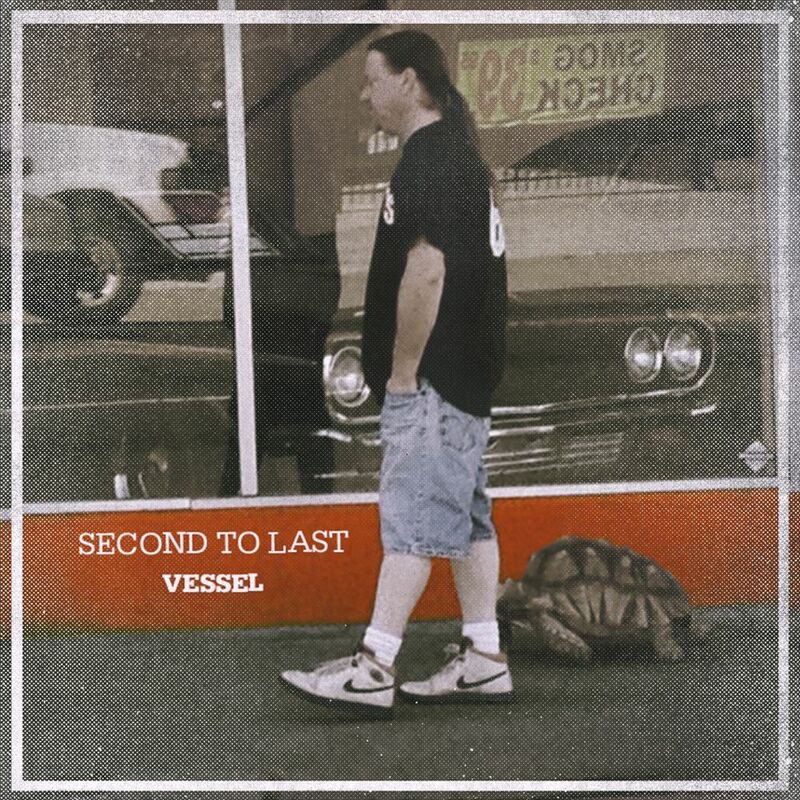 UPDATE: Quote Your Pulse Records has partnered with UK label Enjoyment Records for the official UK co-release of Second to Last’s new EP “Vessel” on 7inch vinyl. The EP is available now in their webstore. We look forward to working with Enjoyment Records on some future releases! Winding down from their U.S. Tour, Lodi pop punk band Second to Last is excited to announce the release of their sophomore EP “Vessel” through Quote Your Pulse Records. The valley is alive with the sound of music. From pop and punk to folk, indie, and rock, “Central California Mixtape”, the newest release from record label Quote Your Pulse, proves you don’t have to travel far to find talented new bands. Featuring over 40 unsigned and unknown California artists, the free release compiles quality sounds for all musical tastes.